Sports betting happens all through the week. But in America, during football season, 75% of all bets are placed on the weekend football games. 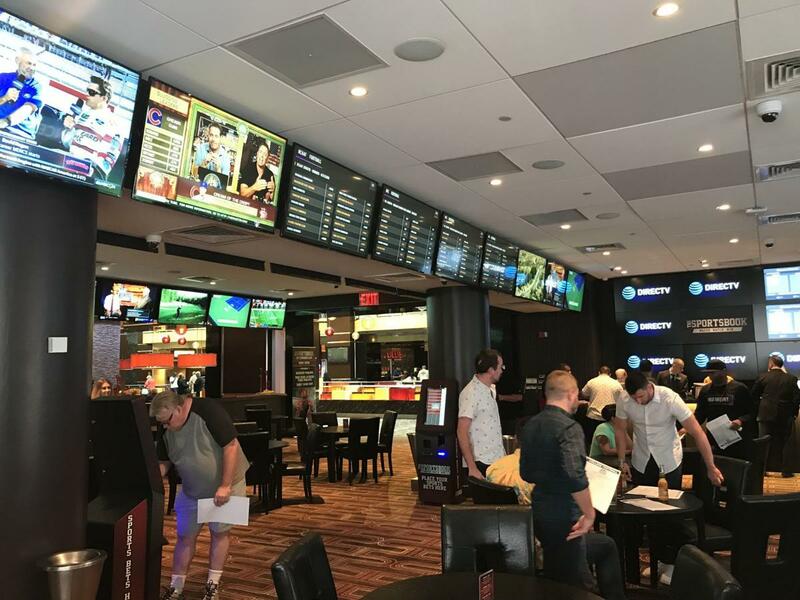 We try to give our readers some insight as to how the public fared vs the sportsbooks when the weekend is over. You hear “the house always wins”. Although that may be true in the long run, it isn’t necessarily true week to week or even month to month. Also, if a sportsbook is run badly then it can lose money consistently. As we have said before, sports betting makes up just a small fraction of the overall gambling profit. For instance, check out this tweet, where you can see that sports betting profit makes up only 1/10 of what penny slots makes.